A Mossy Oak Store Exclusive item! 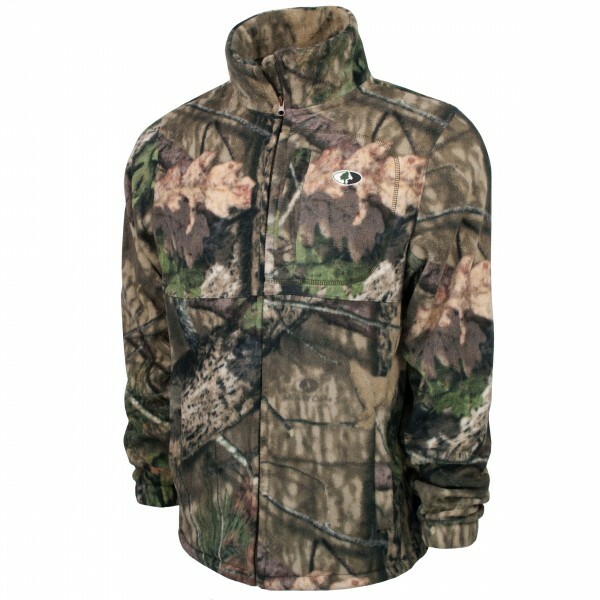 Any hunter can benefit from fleece clothing in a variety of hunting situations. 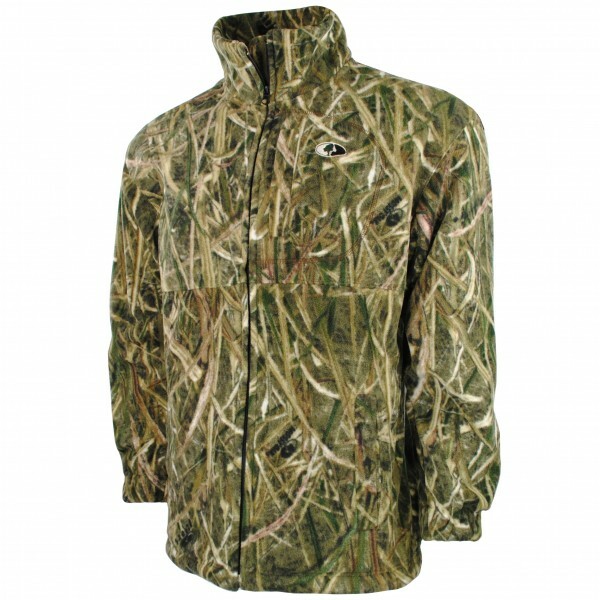 This jacket is made from heavyweight fleece to create a warm, yet quiet and comfortable outer layer in moderately cold temps. It also works great as a layering piece for those extremely cold days.